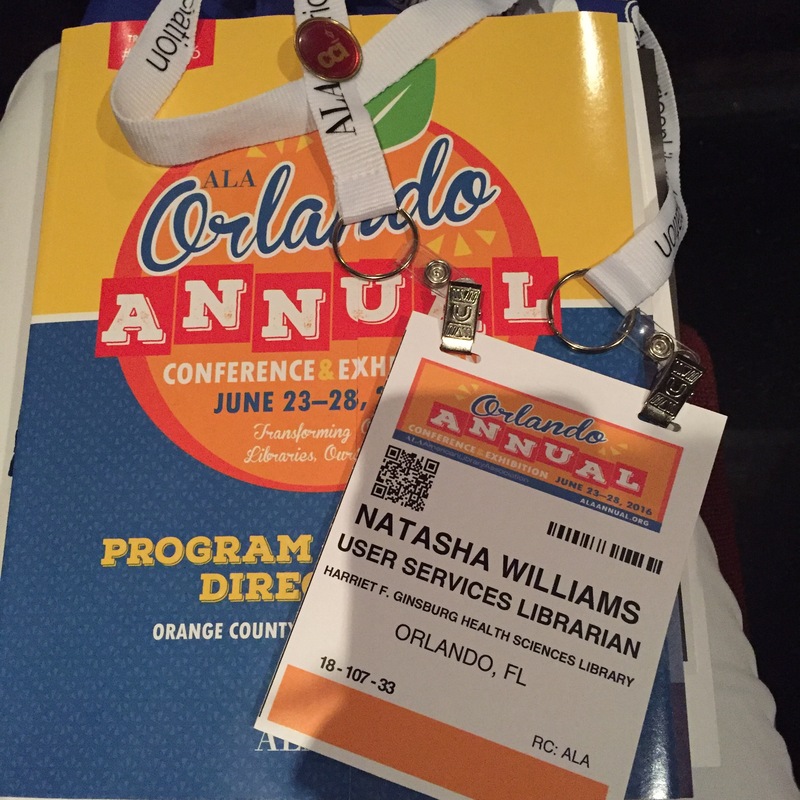 This past weekend, a few of our library staff had a chance to attend the marathon that was the 2016 American Library Association Annual Conference and Exhibition right here in Orlando at the Orange County Convention Center. For a conference that didn’t require us to actually travel anywhere, we definitely found ourselves just as busy and involved as if we had actually traveled out of state. It’s not too often we attend conferences not centered around medical librarianship, but this was a good opportunity to reconnect with our colleagues working in more traditional libraries. With our first ever HSL Book Club just around the corner, we’ve been talking a lot about reading lately (also, we are a library). In case the subject matter of our inaugural book, Stiff: The Curious Lives of Human Cadavers, isn’t your cup of tea, we have lists of other summer reading picks for you this week. 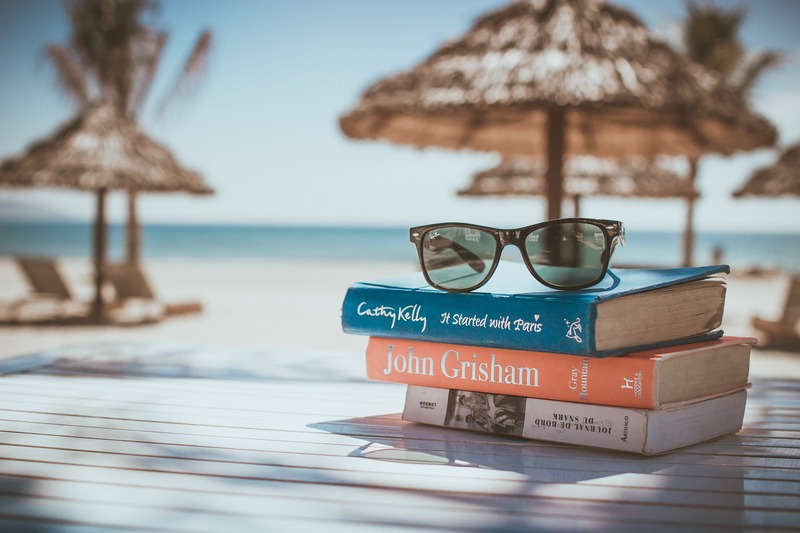 Check out the links below to peruse summer reading lists compiled by those in the know so you can pick the titles you want to read. Hurry, summer goes by fast! So head to the library, check out a lounge chair, park yourself on the Tavistock Green, and enjoy some leisure reading. Our new TEDTalk Tuesday setup! You Asked, We Answered: Here’s What You Asked Edition! Ever wonder what kinds of questions the Health Sciences Library gets asked every day? Lucky for you, the library tracks this stuff! 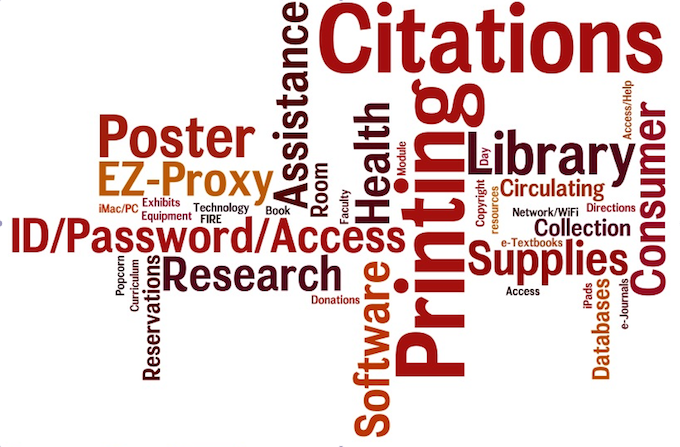 Here is a word cloud of the types of questions the library team was asked for the month of March. Words appearing larger represent more frequently occurring subject matters, while smaller words are for the not-so-common requests. 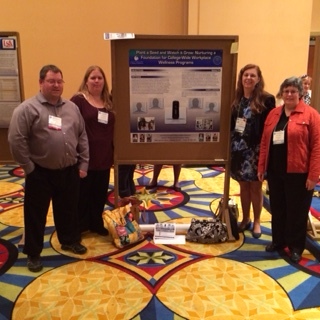 It was a busy time for the FIRE module, so poster printing and reference citing questions were at the top of the list. Wait, I Can Borrow That? If our library is any indication, library services aren’t entirely what they used to be. We only have around 1,200 or so physical books, but did you know that the items that get borrowed from our library most frequently are actually technology related? Librarians are working really hard to expand the functions of libraries, and find new ways to attract patrons. One way to do this is by providing innovative new technologies in order to bring the library into the 21st century. We wrote a bit last year about two Florida Libraries expanding their range of services, the Melrose Center at the Downtown Orange County Library, along with the University of South Florida’s library, to include cool things like recording studios, camera equipment, and drones. It’s not just about providing books anymore! While we don’t have much in the way of leisure reading titles, we thought we might highlight a yearly recurring event within the library community. Sometimes, a book may appear in a library collection, or become a part of a school curriculum, that the community may not agree with for one reason or another. Often, steps are taken to attempt to remove this title from the collection. The American Library Association (ALA) promotes the idea that information should be free and uncensored, as well as made available to those that wish to access it, even if the subjects or topics are considered difficult, unorthodox, or unpopular. 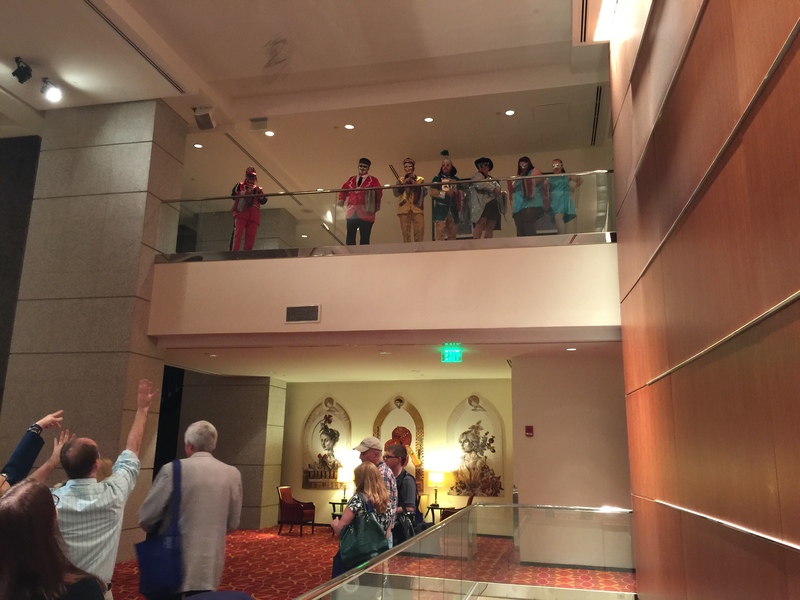 As such, once a year, the ALA holds an event celebrating this idea. This year’s events will take place from September 22nd through the 28th. Often, books are challenged or banned by communities with the best intentions – to protect others, mostly children, from difficult ideas and information. ALA’s Office for Intellectual Freedom receives reports from libraries, schools, and the media on attempts to ban books in communities across the country, but it does not actually place bans on books. Instead, ALA works to ensure free access to information by compiling these reports into lists to inform the public about what is going on. Here’s a list of the Top 10 Most Frequently Banned/Challenged books from 2000-2009! You can view the full list of 100 here. The website also has Top 10 lists broken down by year, as well as the reasons behind why the books were challenged or banned. Some libraries might be participating in the events ALA has planned. This year, sponsors will be hosting a “Banned Books Virtual Read-Out”, engaging in a party on Twitter, and hosting Google+ Hangouts with banned authors. Check with your local public library to see if they are planning to participate!